The large, Victorian property in Hartlepool, had been inherited by 5 family members. They had tried to establish who was living in the property and the condition of it. 365 Property Buyer quickly found it was a housing benefit tenant and that she was refusing to pay any rent as the boiler was broken and there were countless other repairs. What was an inheritance was fast becoming a liability, with the added threat of prosecution, if the works were not carried out in days. 365 Property Buyer stepped in and bought the property, in cash, in just 7 days. 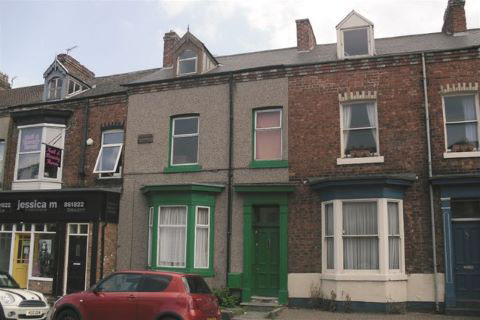 This Hartlepool Terraced House sold in 7 days, If you are looking for a quick house sale, give us a call on 0800 019 7031 or get in touch.